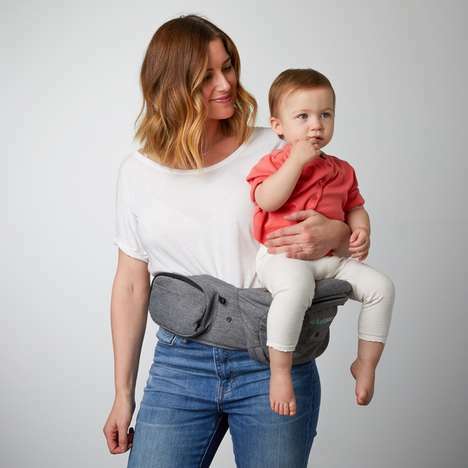 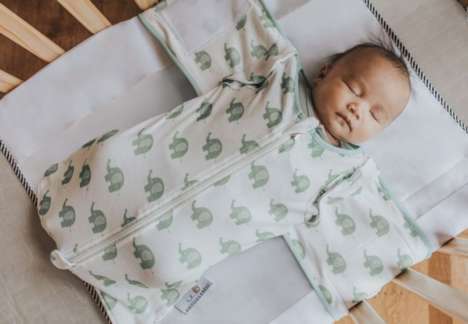 'Colugo' is the name of a newly launched direct-to-consumer brand that targets Millennial parents who are looking for affordable baby transport systems that offer plenty of value and features to suit a busy life on the go. 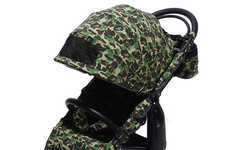 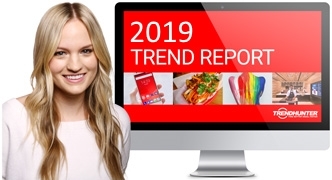 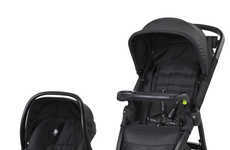 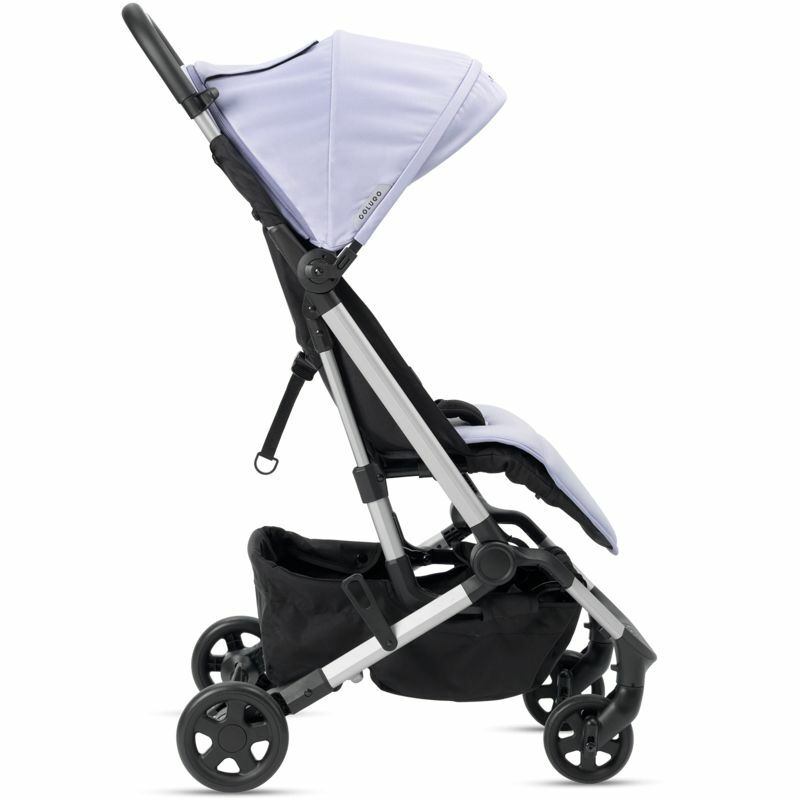 Some of the products offered by the brand include The Baby Carrier, The Backpack and The Compact Stroller, which are sold individually, as well as together in The Perfect Bundle. 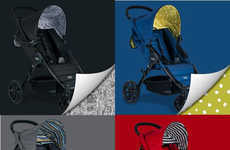 While some high-end or all-terrain strollers sell for well over a thousand dollars, The Compact Stroller comes in at under $300 and boasts smart features like a one-handed, two-second folding mechanism. 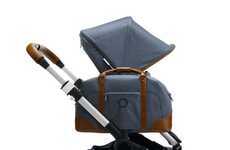 The durable, stylish and lightweight stroller is touted as being "easier to carry than a bag of groceries," which also makes it easy to tuck away at home when it is not in use.